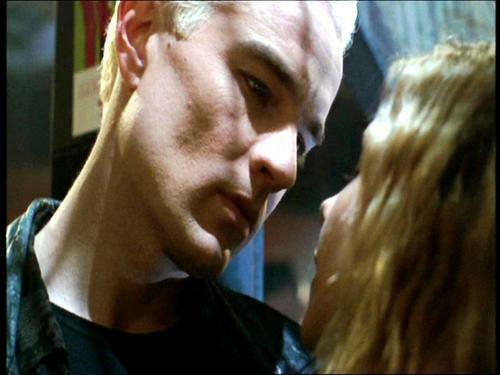 James Marsters Spike season 4 of Buffy. Location: Bronze, Episode: This Year's Girl. HD Wallpaper and background images in the buffy, a caça-vampiros club tagged: james marsters hot spike vampire.